Summer could be a very exciting time, especially if you have planned a special trip for you and your family. It is a time for you to enjoy and be worry-free. That is why you should be careful not to let anything dampen your experience. Unfortunately, going out of town also means you’d be leaving your home unattended. That could be a problem because there is actually an increase in the number of burglary during this season. But you need not worry much. Instead of troubling yourself over negative thoughts, just follow these tips and prepare your house in such a way that it won’t attract any unwanted attention. If you have lights with timers, that would be great. But it would also be a big help if you have a neighbour or a friend who can drive your car around the block and park it in different areas. Does your house have a deck or a porch? Have your trusted neighbour move things around to give it an appearance that someone’s just been there in the morning. Do not forget to put a hold on all your mails, including your newspaper subscription. Anything that might clue in burglars that no one is in the house for a few days should be avoided. Hide any valuables that might be visible from your windows. If you are used to hiding keys outside your house in places that you think are inconspicuous, then make sure to get those keys before you leave. Also, lock ladders or anything that could be used to climb and break into your home. Lock all the doors and windows. Check your connecting door to the garage if you have one. Secure sliding glass doors. 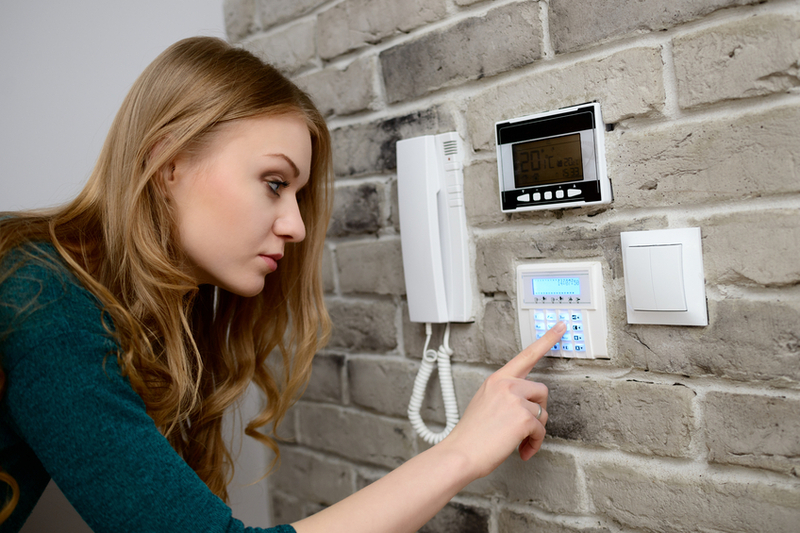 Hide valuables in a safe and check in with the company that handles your security system to let them know you will be away. Avoid posting information on social media sites that will let everyone know of your absence. According to reports, posting statuses and photos of out of town trips is like calling out to burglars and telling them that there is no one left in your house. Nothing could ruin a vacation than coming home and finding out that your house has been broken into. Secure your property before leaving. Inform your neighbours (those that you trust) that there will be no one so they can report it if there is any activity in the house. Enjoy your vacation! This entry was posted in Home Decor, Home Financing, Home Renovations, Real Estate Agent, Real Estate Tips and tagged home protection, home safety, home tips, house safety, protecting homes. Bookmark the permalink.